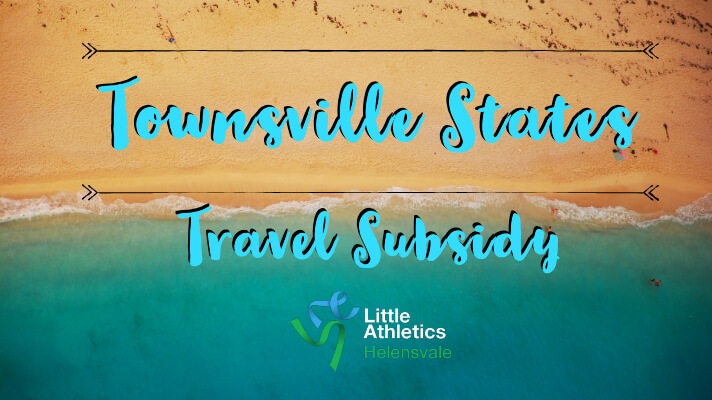 Helensvale Little Athletics aims to develop children of all abilities by promoting positive attitudes and a healthy lifestyle through family and community involvement in athletics activities. 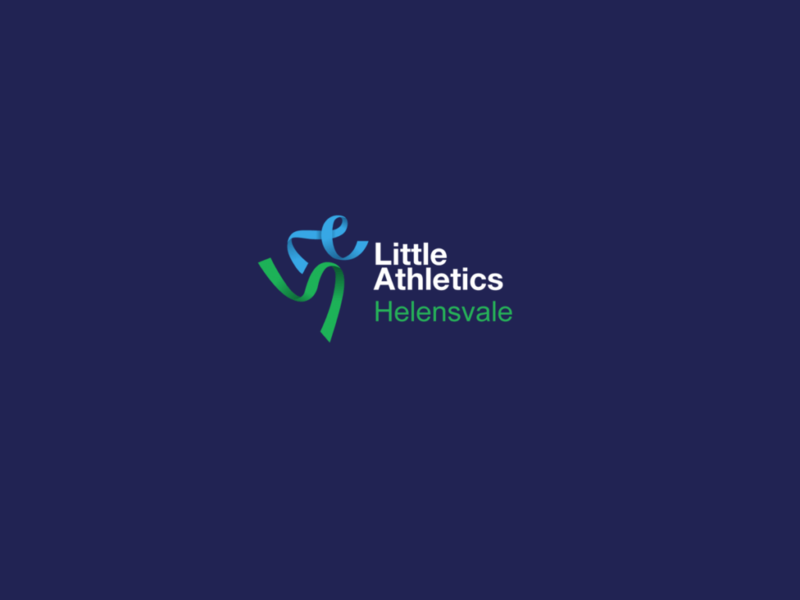 Little Athletics is a fun, social and active program for girls and boys aged 3 to 15. 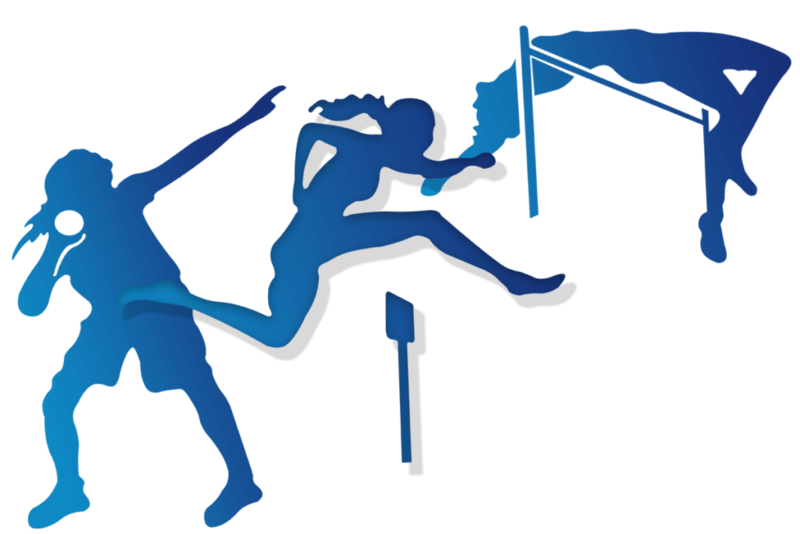 The program teaches a wide range of skills in events from running, jumping and throwing. Our next season for 2019/2020 will start late August – early September! This season we have had a change in committee and we are all excited for the upcoming season and the future of our club. 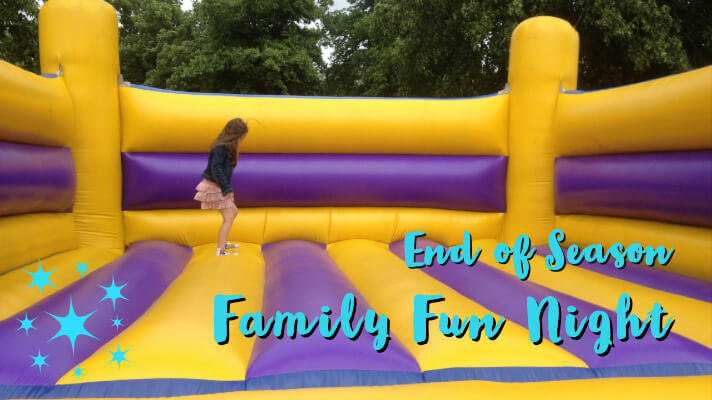 We aim to bring some positive changes within the club and to provide a fun inclusive atmosphere for all. We aim to develop children of all abilities by promoting positive attitudes and a healthy lifestyle through family and community involvement in athletics activities. 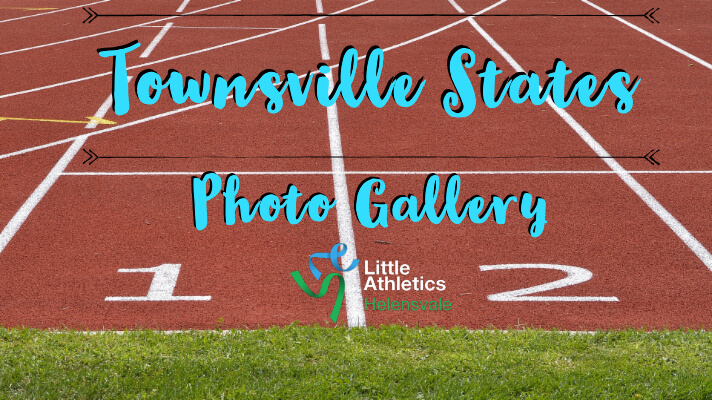 Here’s some photos from our athletes that attended the Townsville State Championships in March 2019.